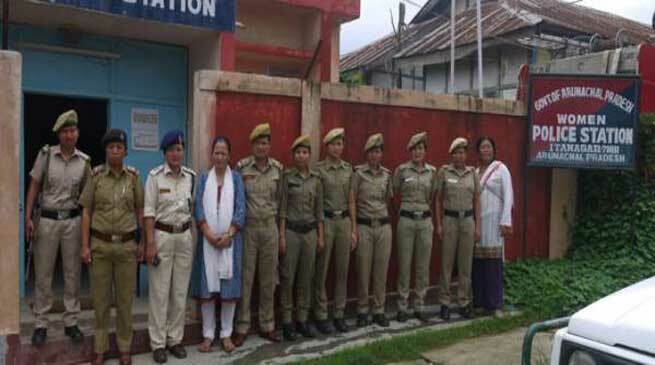 Pul Cabinet has Decided to open 21 Women Police Stations along with creating 401 Posts under various categories soon in Arunachal Pradesh. The proposal for resolving the long pending issue related to promotion of Constables to Head Constables under the Police Department was also approved. This decision has been taken in the State Cabinet meeting held under the chairmanship of the Chief Minister Kalikho Pul on Monday. Cabinet also discussed the agenda points to be discussed in the 11th meeting of Inter-State Council being scheduled on 16th July’ 2016 at New Delhi under the chairmanship of Prime Minister of India. The Inter-State Council embodies the spirit of cooperative federalism and serves as a platform for both the centre and state to discuss issues of common interest and to make recommendation for better coordination of policy and action.